A vividly wild horror classic with Vincent Price! 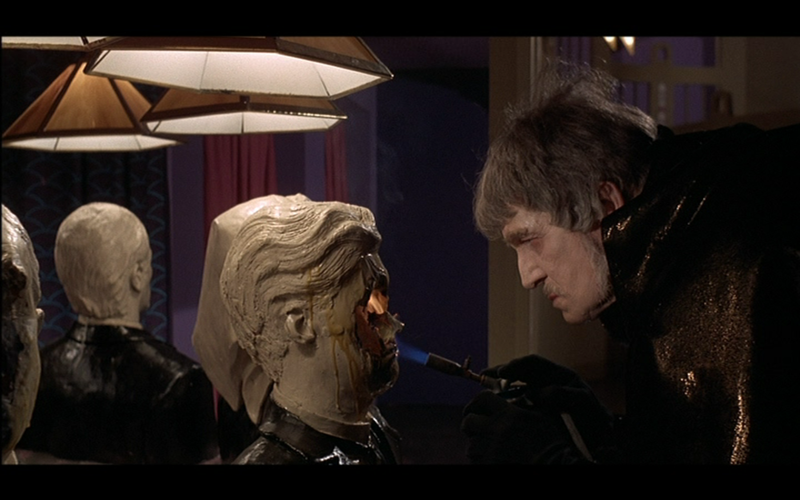 Did ya know: According the Variety, Peter Cushing was in talks to star in this picture as Doctor Phibes. 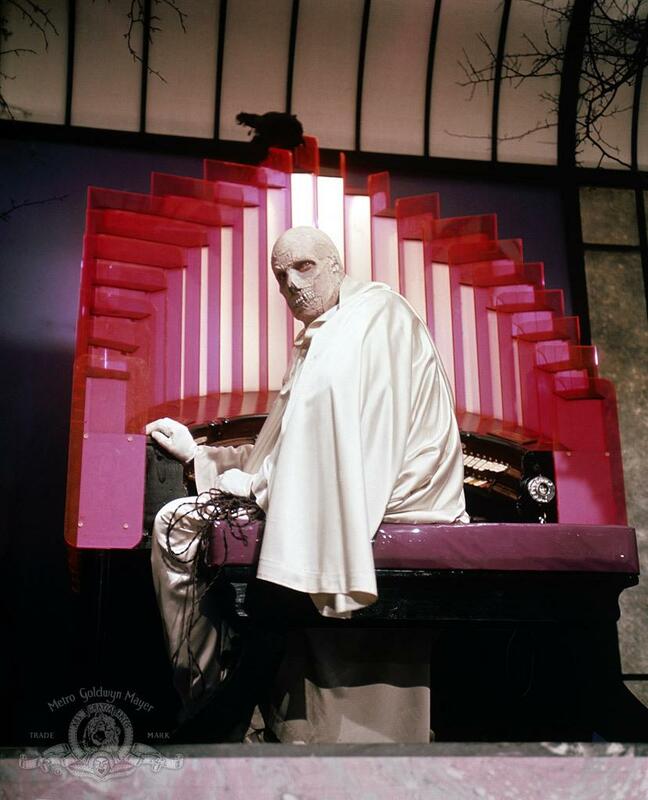 The Abominable Dr. Phibes is a horror dark-comedy from 1971, directed by Robert Fuest and starring Vincent Price in the lead role, alongside Joseph Cotten, Peter Jeffrey, and Virginia North. It’s a beautiful film that leans heavily on the art-direction and set design. Very vibrant and colorful for such a dark and gloomy tale. American International Pictures had seen to the distribution of the film, which did well at the box office. It’s no surprise since this is one of the greatest horror movies of all time. The setting is London in 1925. 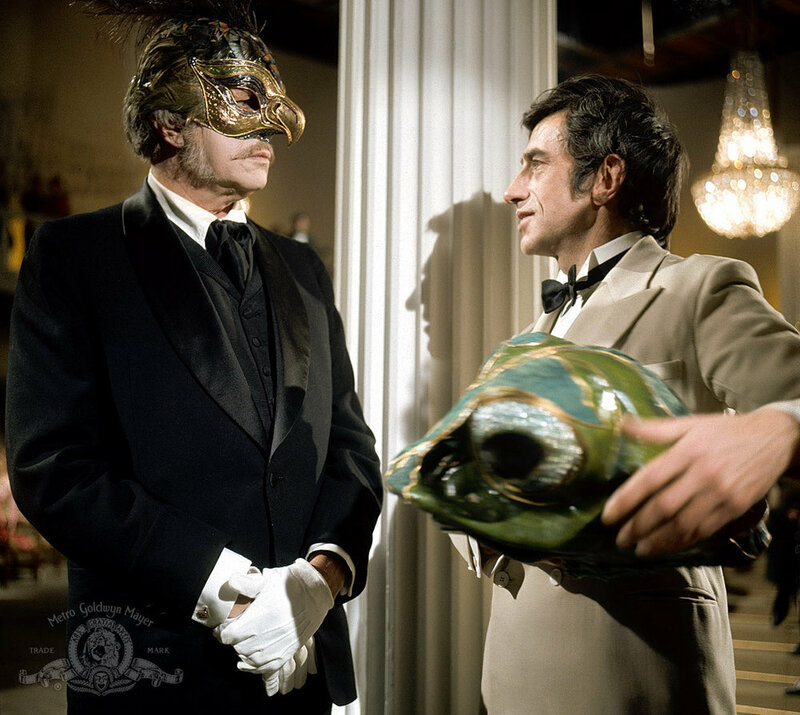 Vincent Price plays Dr. Anton Phibes, a famous musician that was believed to have been killed in a terrible accident back in 1921. He was rushing home after hearing about his wife’s demise during surgery. 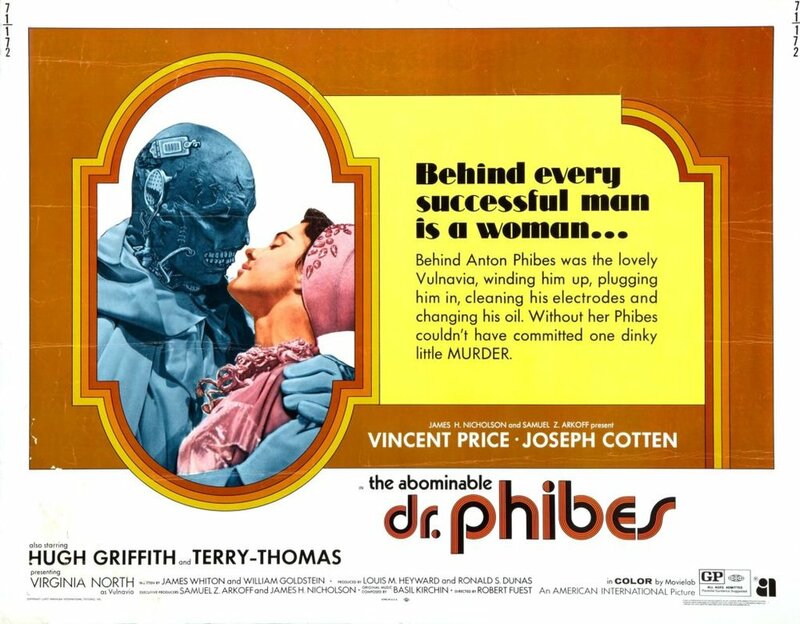 Phibes had survived the accident in secret but suffered damage to his throat and face. Anger and rage take control as the not-so-good Doctor exacts his revenge on those responsible for the death of his wife. 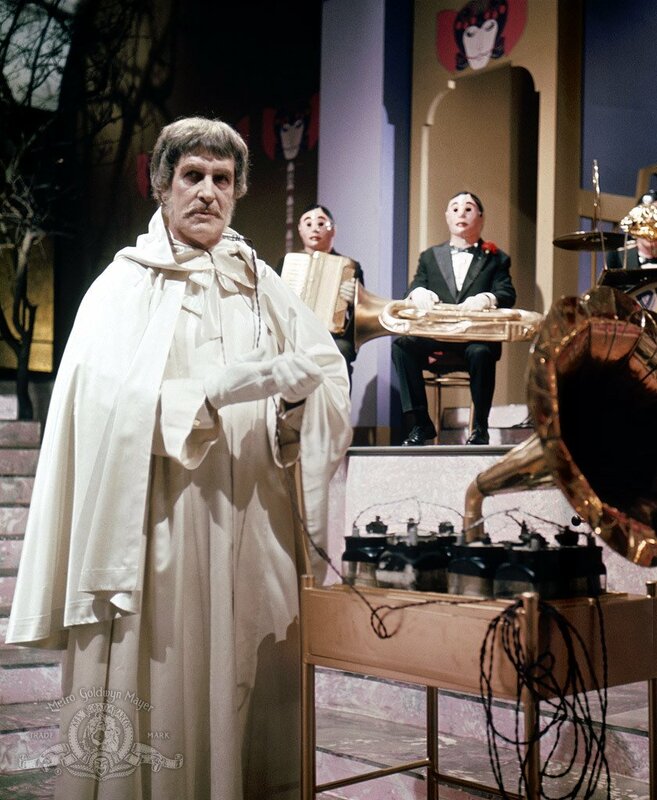 Motivated by the Old Testament, Dr. Phibes takes great pride in the killing of these surgeons using methods from the Ten Plagues of Egypt. 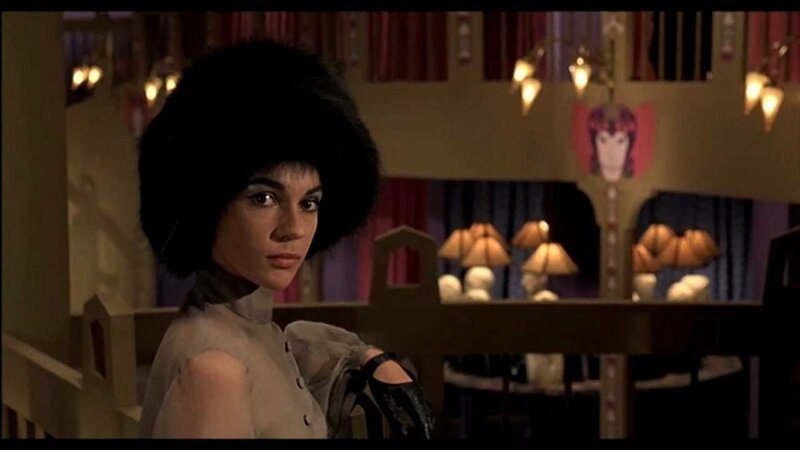 This film serves as one of the most creative and intriguing entries into horror during the nineteen-seventies. It may be deemed too corny by today’s standards. But it has a certain quality that couldn’t be duplicated. It’s almost as if the movie is so weird it’s off-putting. Vincent Price delivers a tremendous performance that has some great detail. The scenes of him using an electrolarynx were great. He commands a scene every time he is on the screen. Bats on strings, bright neon colored blood, bizarre pseudo-psychedelic musical scenes that have disjointed shots and cuts. Everything screams camp, but for some reason, it all comes together neatly in a creepy little package. I have watched this movie quite a few times and enjoyed it with each viewing. The creative deaths are always entertaining. Quite a treat for fans of these kitschy horror flicks. I know it made a fan of me.